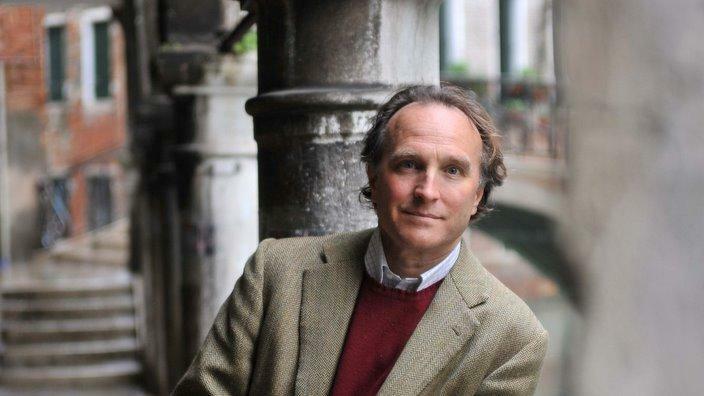 The acclaimed author of A Venetian Affair now gives us the remarkable story of Hemingway’s love affair with both the city of Venice and the muse he found there–a vivacious eighteen-year-old who inspired the man thirty years her senior to complete his great final work. In the fall of 1948 Hemingway and his fourth wife traveled for the first time to Venice, which Hemingway called “a goddam wonderful city.” He was a year shy of his fiftieth birthday and hadn’t published a novel in nearly a decade. At a duck shoot in the lagoon he met and fell in love with Adriana Ivancich, a striking Venetian girl just out of finishing school. Di Robilant–whose great-uncle moved in Hemingway’s revolving circle of bon vivants, aristocrats, and artists–re-creates with sparkling clarity this surprising, years-long relationship. 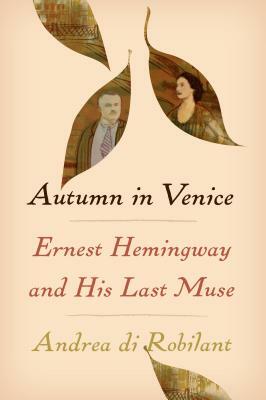 Hemingway used Adriana as the model for Renata in Across the River and into the Trees, and continued to visit Venice to see her; when the Ivanciches traveled to Cuba, Adriana was there as he wrote The Old Man and the Sea. This illuminating story of writer and muse–which also examines the cost to a young woman of her association with a larger-than-life literary celebrity–is an intimate look at the fractured heart and changing art of Hemingway in his fifties.